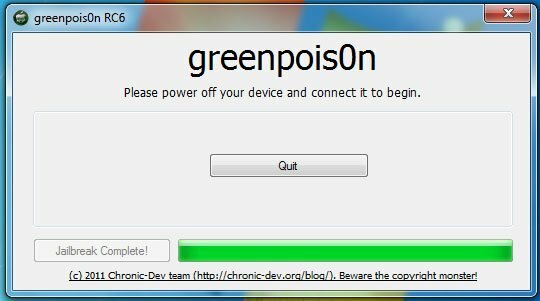 Greenpois0n RC6 has finally been released by the fantastic Chronic Dev Team. 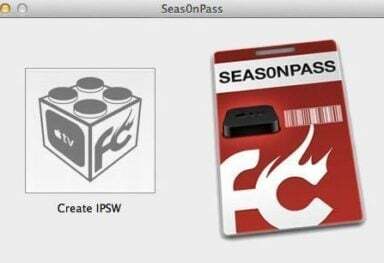 This magical piece of software jailbreaks your Apple TV 2 on iOS 4.2.1 (Apple TV 4.1.1) in a flash. 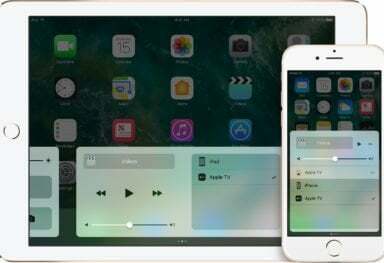 And this is untethered jailbreak, meaning you don’t have to connect your atv2 to your mac/pc every time you need to reboot it. 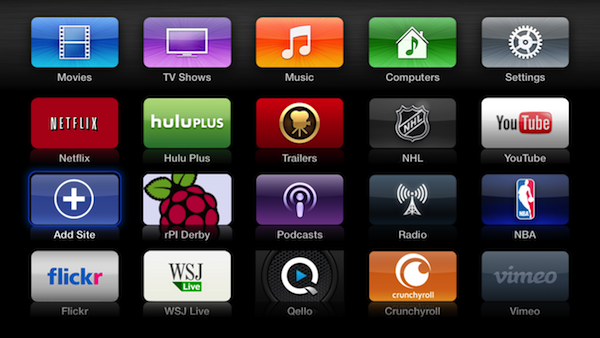 Here is the step-by-step tutorial on how to jailbreak your Apple TV 2 using greenpois0n rc6. 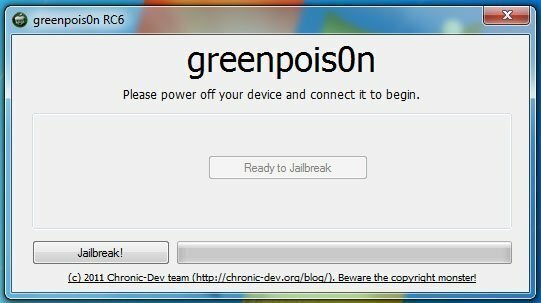 Step 1: Download greenpois0n rc6 for Mac or Windows. Step 2: Run it and select “Yes” when asked if you’re jailbreaking an Apple TV. Step 3: Click “Prepare to Jailbreak (DFU)”. Step 4: Follow the onscreen instructions to enter DFU mode. – Plug USB end power cables into atv before you even run GP. – Release both buttons when the program says that. You can find other alternative methods as well, one of them will work for sure. Step 5: Click “Jailbreak!”. 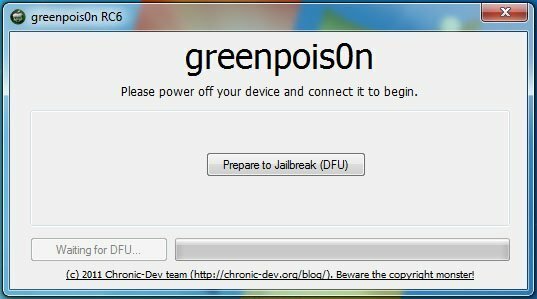 Greenpois0n will now begin jailbreaking your atv. It should not take more than a few minutes to complete. 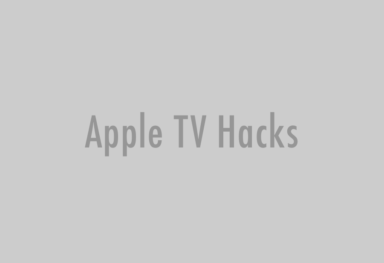 Step 6: Your Apple TV is now jailbroken.  Note: do not unplug atv for at least 40 seconds to a minute after the “Jailbreak complete!” button appears (greenpois0n may be still finishing the process on your device). 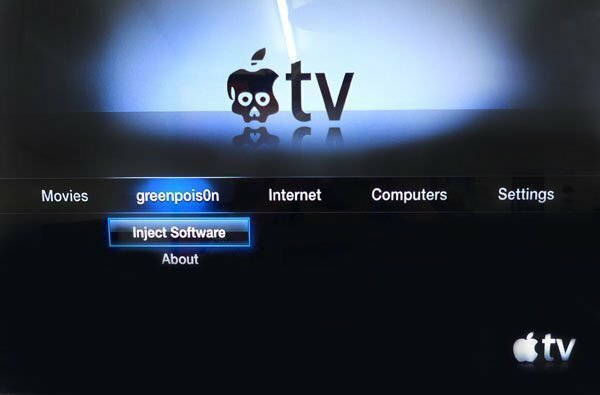 Step 7: Unplug USB cable, connect the device to your TV, navigate to “greenpois0n”, select “Inject Software” and install Cydia package. Step 8: After the installation is complete press MENU button to reboot. 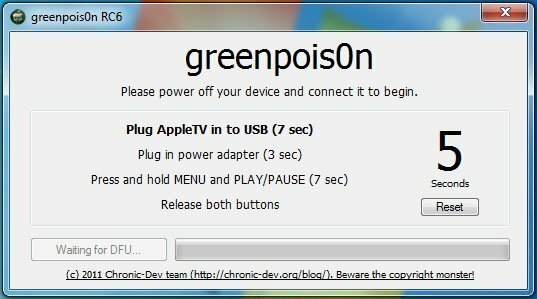 Step 9: nitoTV will appear instead of “greenpois0n” heading. You can now install third-party software and plugins, such as XBMC, Exposed, Overflow, BTStack, Weather, etc. (NitoTV->Install Software).